Musical Bingo games can be a fun event at your next corporate event, Xmas party, or function. We also sell to pubs, clubs & hotels. Want to spice up your next corporate event with some music & fun? 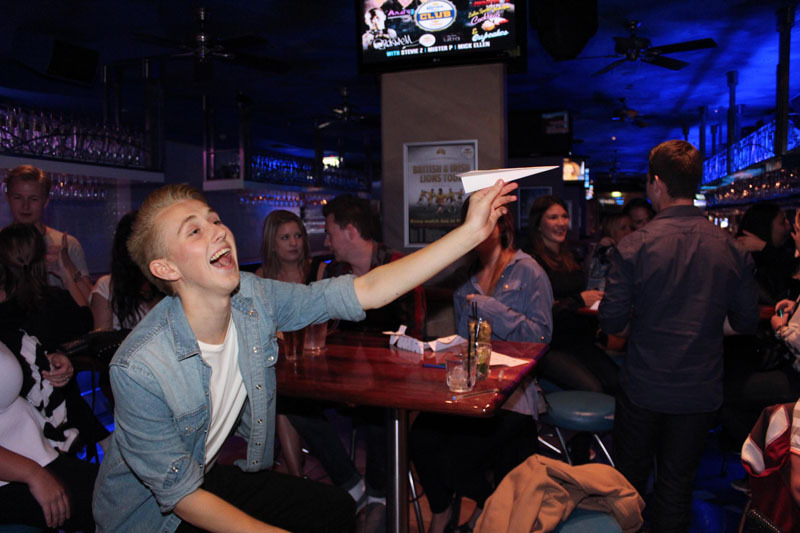 A game of musical bingo may be all it takes, and is so easy to get people involved! Always popular at Christmas parties, our host will ensure your next event is not soon forgotten! Give us a call today to discuss how we can cater something specific to your musical needs. 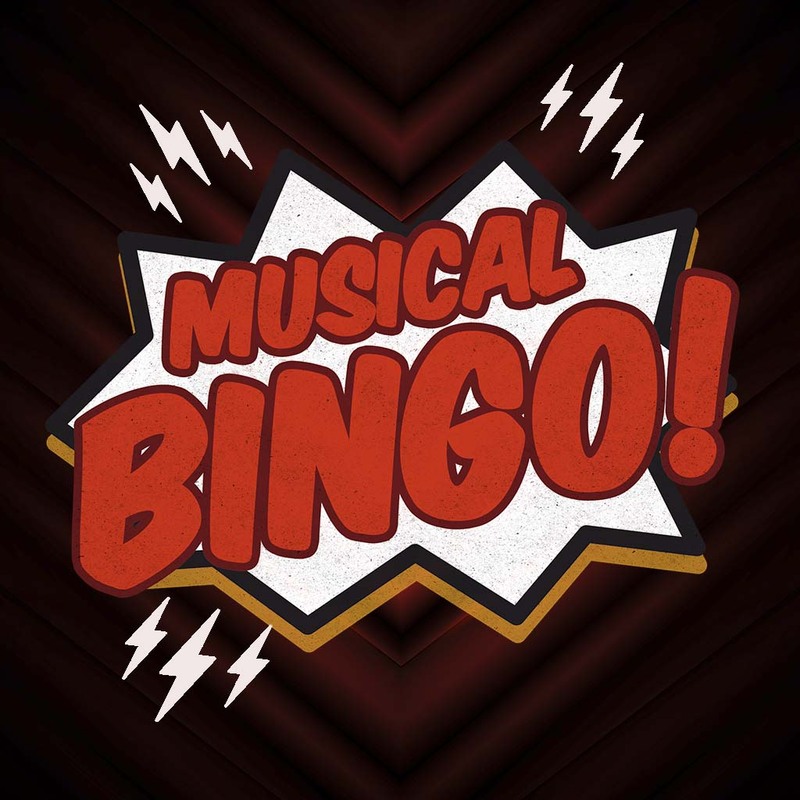 Musical Bingo is a two or three hour non stop ‘musically fueled’ variety show that engages an audience of all ages through the universal language of music. 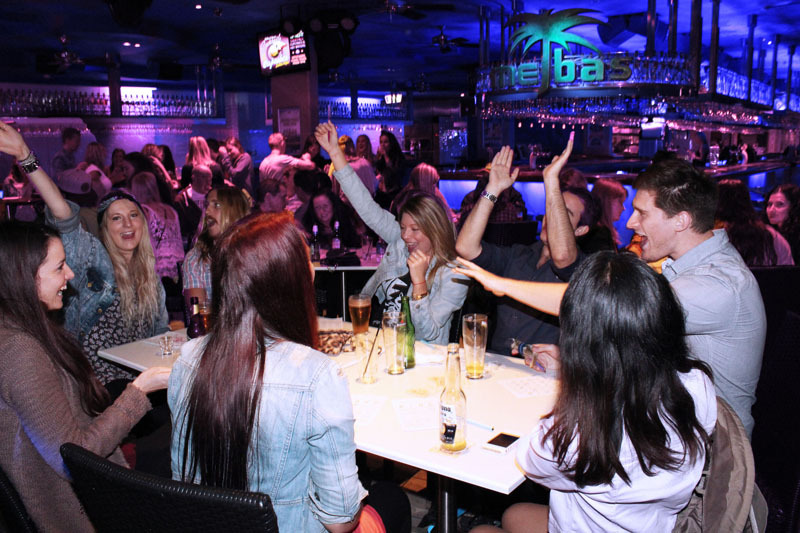 Patrons have the opportunity to win prizes by having the lucky bingo card, while spending an evening re-living their favourite songs with friends and family. 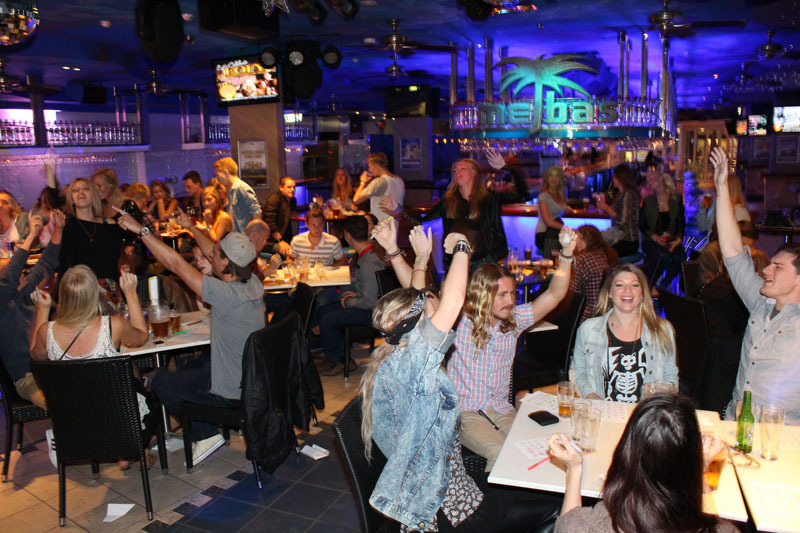 Each Musical Bingo night is made up of two or three, 45 minute length rounds of bingo. A participant can join in any time or play right through from the beginning. 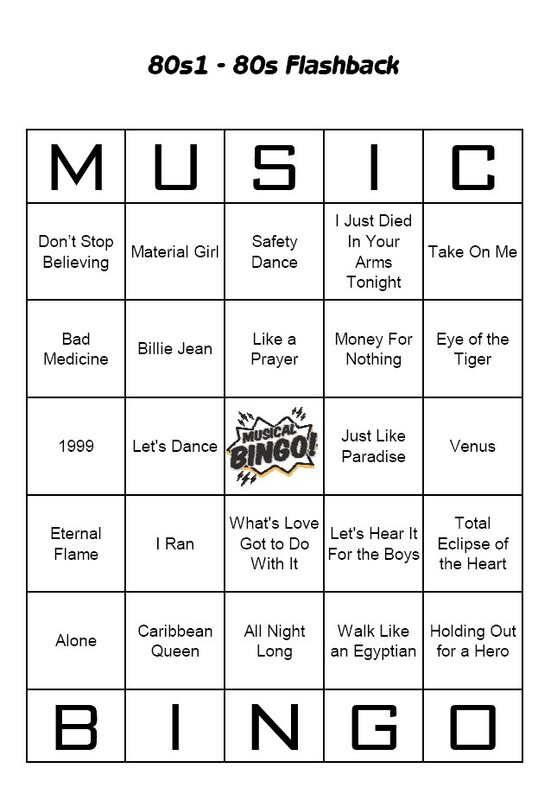 To win you mark the songs off your bingo card as they are played and when you have two complete lines you shout bingo and collect your prize. 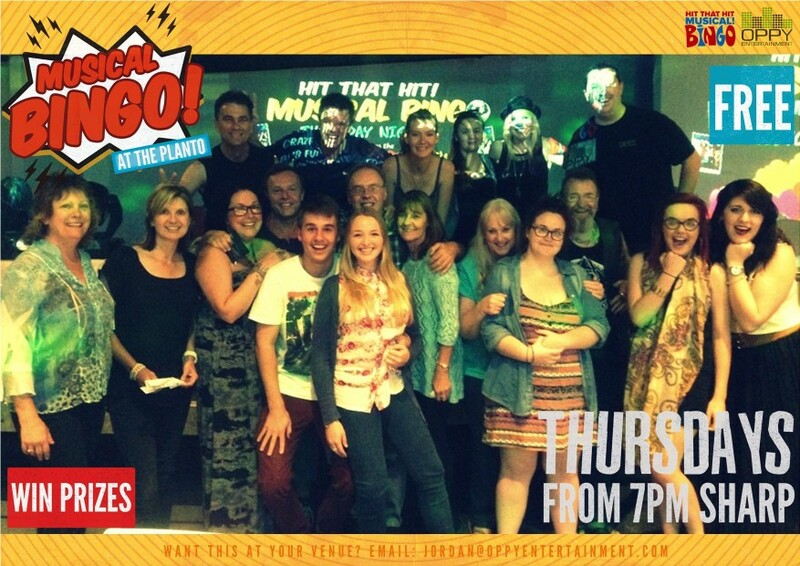 For those on the Mid North Coast we can even host your Musical Bingo Night for you, or if you would prefer (or if you are out of the area) we can post you a complete game kit that gives you everything you need to run your own Musical Bingo night!